Hi my loves! 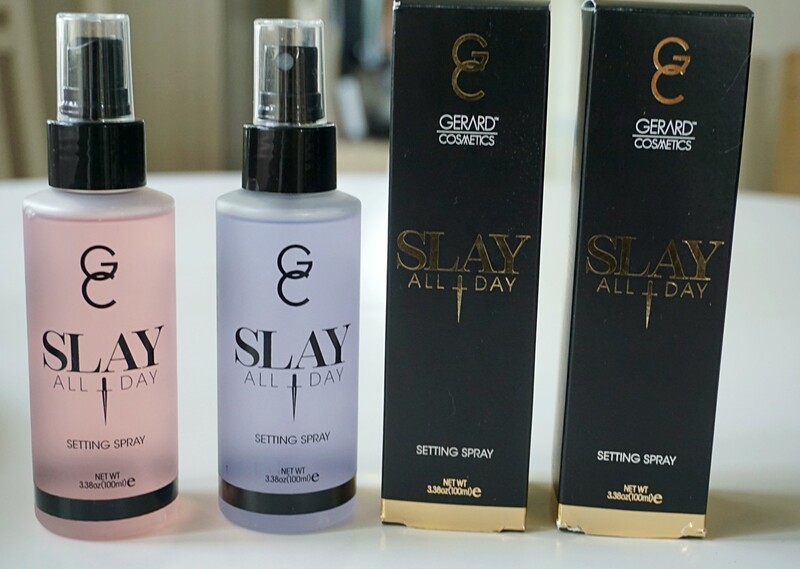 A few days I finally got two of Gerard Cosmetics new setting sprays. My goal is to have them all, they’re sooo pretty! I got “Jasmine” (the pink one) and “Lavender” (the purple one). Jasmine is a light floral fragrance and Lavender is earthy floral scent. They have a strong scent, so if you’re not into that, you won’t like these. I have a MAC Fix+ in Lavender and that almost smells like nothing compared to the Gerard one. Just wanted to point that out. They’re crazy beautiful and yes they do make your makeup last all day! And you can’t have too many setting sprays, right? They can also be applied throughout the day for a cooling boost of hydration, which I thought was pretty cool. They’re only $22!